Fishing Report June 3, 2014 – Tarpon Sharks! June is one of my favorite months to fish. The water is clear off the beaches and there is a myriad of fishing options. 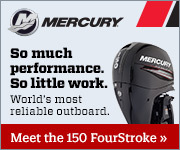 In the backcountry, redfish, snook, snapper and sharks are active. 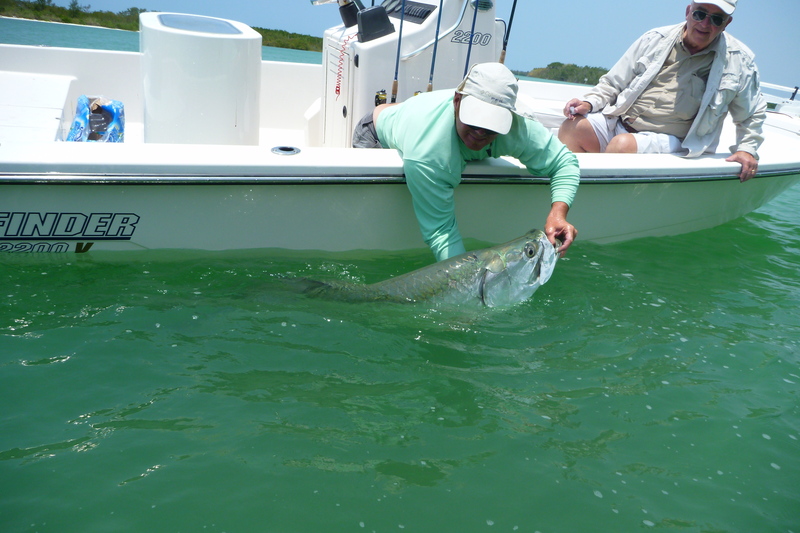 Tarpon are running and there are good numbers migrating north in the usual spots. I absolutely love sight fishing to 80 plus pound tarpon in 3-12′ of water over the white sand shoals that are in our area. It’s a real challenge making the perfect cast, be it fly or spin fishing but hugely rewarding. 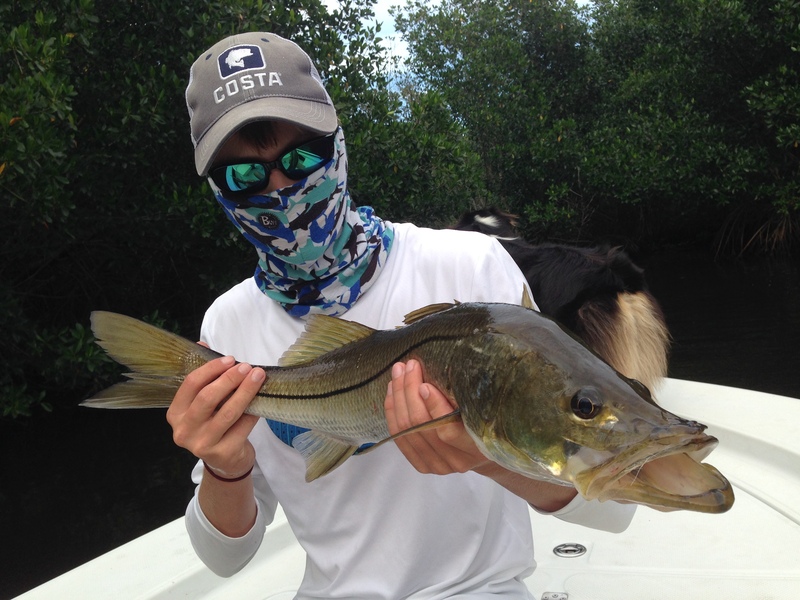 Big snook are spawning in the passes. All snook are born males so this time of year the big breeder female snook are in the passes along with the smaller males. They spawn at the end of the hard falling tides around the full and new moons so the following strong incoming tide washes the fertilized eggs into the backcountry estuaries. They are also cruising the beaches. Sight fishing snook in the clear water is a ball. Sharks are prevalent in the backcountry as well as at the near shore wrecks. Tiger sharks, hammerheads, blacktips and spinners are the most common. To optimize are chances I sometimes deploy a chum bucket on the bottom a couple of hours before we fish the spot to bring them in. Give me a call to talk fishin’, 239-450-9230.